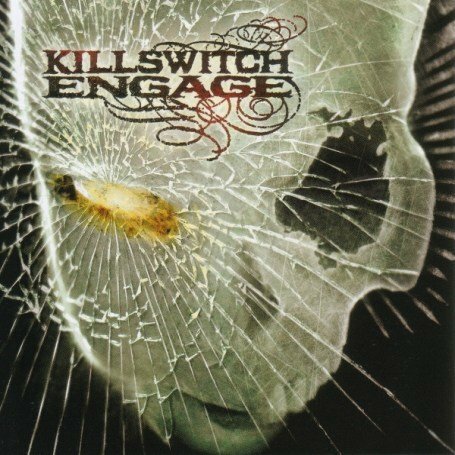 The song Still Beats Your Name is performed by Killswitch Engage in the album named As Daylight Dies in the year 2007 .
Who knows how long I've been lost in the dark? Of the way and the truth? Who knows how long the void has swallowed me? Will I live another day? Where I leave the blackness? Of the way and truth?